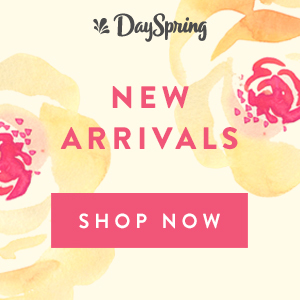 You may find one is preferred for a specific event over another. I pray these lists will stimulate conversation among your planning team as you pray and plan for your next event. 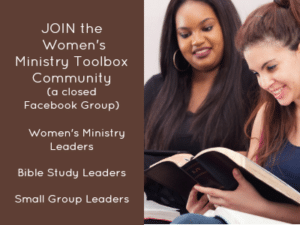 There are, no doubt, women in your congregation that God has given the gift of teaching. But in my experience, and probably yours, there is almost always a marked difference in events that feature a professional speaker from outside of your church and one that features a woman from inside your church. Keep in mind, we are assuming you’ve thoroughly vetted the professional speaker your team has chosen and that they have a reputation of leading with excellence. 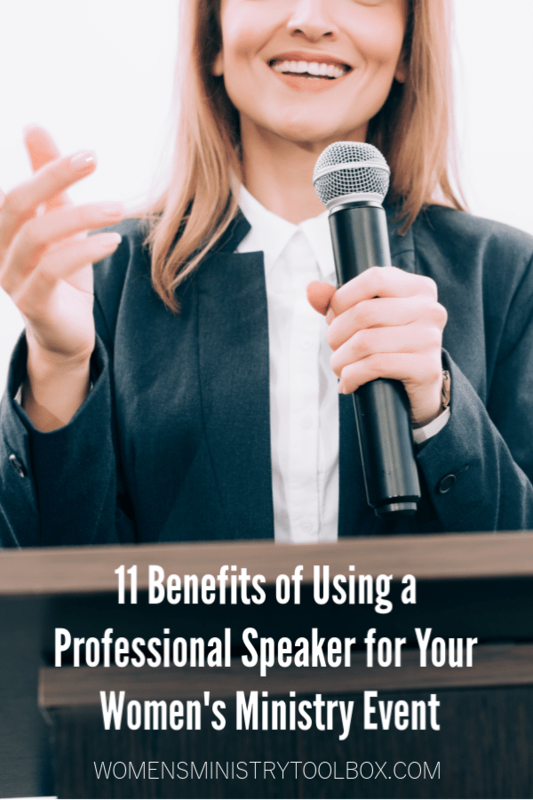 You may, unfortunately, encounter some professional speakers that don’t deliver the benefits listed below… And, thank God, you’ll find some women in your church that are at the level of a professional speaker. This definition is not necessarily based on years of experience, but rather on training and intent. Professional speakers intentionally seek out speaking opportunities. Now that we’ve got a good working definition, let’s look at the benefits. 1. They’ll bring experience that takes your event from average to excellent. Experienced speakers carry themselves with confidence. They take charge of the room, quickly grabbing the group’s attention. They’ll be prompt, prepared, and professional. 2. Their message will be polished and refined. Most seasoned speakers offer a list of topics from which to choose based on their experiences and passions. 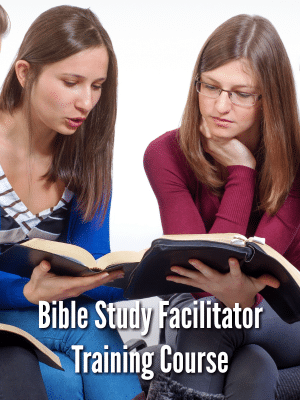 Hours of study and digging into the Word will be revealed in the depth of the topic they are presenting. Repeated sharing of the same core message ensures a smoother delivery and confidence that a less seasoned speaker may lack. 3. They are skilled at crafting and sharing stories that will grab your attendee’s attention. Most every speaker I know spends hours each week honing her craft. She regularly attends speaking and writing conferences. She has and continues, to develop skills that improve her delivery of the message. 4. They’ll utilize techniques and tricks that will allow your group to remember the message. Great speakers know how to drive home bullet points in their message. They use repetition, stories, dramatic pauses, alliteration, and the like to make their message stick. 5. A professional speaker subconsciously demands time and respect from attendees. Women are likely to treat women they know more casually and will even interrupt them or ask questions while they are speaking. While not meaning to be rude, they won’t commit this same faux pas with a professional speaker. 6. Women long to hear a fresh message from a fresh face. We need to hear from women whose voices don’t sound the same as our own. We need to see the excitement and passion another believer has for her relationship with the Lord. 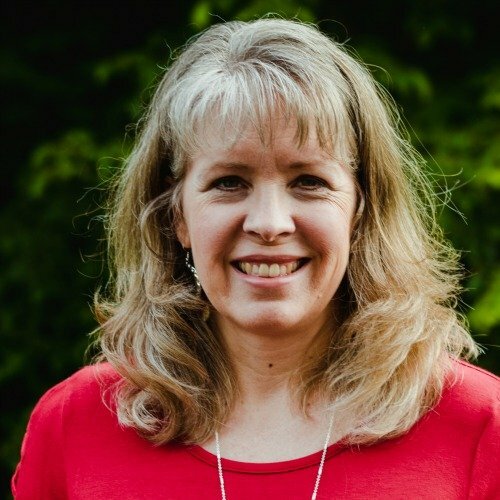 There comes a time when most of the women at your church will know “Lisa’s” story, and it will no longer have the same effect or garner the attention of your group. 7. We break the cycle or repetition of which we may be unaware of. You may not even realize that you’ve relied upon the same four women to speak at your events for the past few years. Your women may be tired or their messages may be stale. Mixing things up a bit will often boost your attendance. 8. A professional speaker adds value to an event. Yes, it’s psychological, but we place greater more value on things which cost more. Women are more likely to pay for an event that features a professional speaker, especially those with a resume than they are to hear someone from your church. Well-known speakers are more likely to draw in guests and visitors. 9. You’re not stuck speaking yourself or recruiting (often begging) other women to speak. There’s a church I know that has never brought in an outside speaker for their retreats. They spend weeks, and often months, stressing and searching for women in the church to speak. Often speaking at one or more sessions themselves, they are exhausted instead of rested after each retreat. 10. You’ve got a contract and a serious commitment. A professional speaker is going to take serious their preparation for your event. They want a good recommendation from you. Speaking is their livelihood, and they will do their best to protect it. Sometimes women in our church back out of the commitment they’ve made to speak, or they don’t prepare to the standards we expected. 11. You won’t have to worry about a case of nerves disrupting the message. I have, unfortunately, witnessed women from the church struggle to speak at events. Some have cried uncontrollably, and others have overshared causing themselves, their family, and the audience embarrassment. One dear woman trembled noticeably the entire time she was on stage. Another spoke so softly many of our women couldn’t hear her. And many have neglected to follow an outline, rambling on without a clear purpose or point. While we’re quick to blame finances or a lack of resources, the investment of time and money to hire a professional speaker can greatly benefit our women. Whether your speaker is from outside or inside of the church, be sure to blanket that decision with prayer. God will and can certainly use both! How long should your speaker speak?